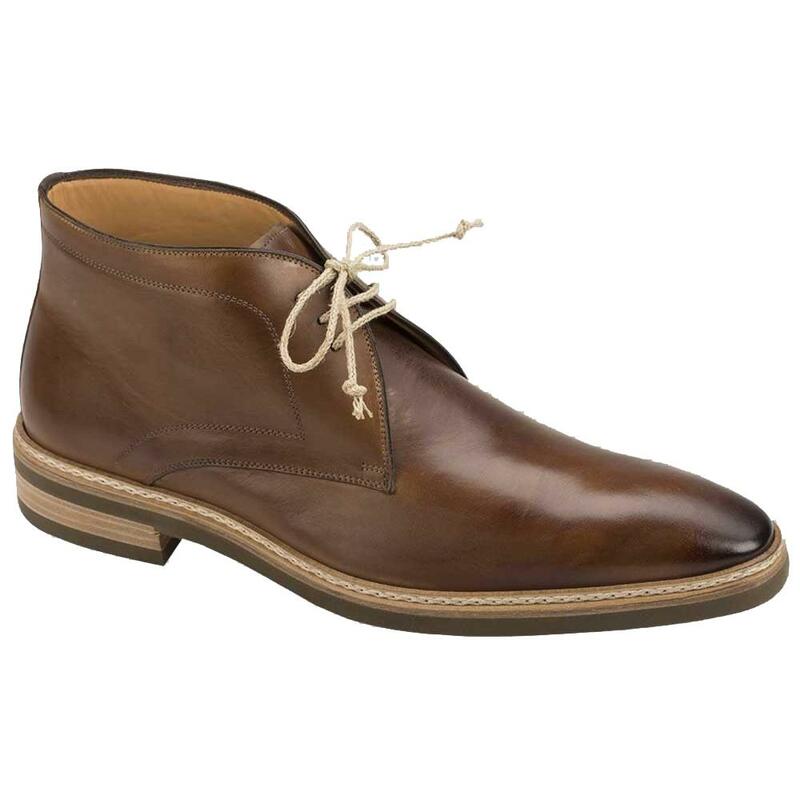 Home/ Shop By Brand/ Mezlan/ Mezlan "Adra" 8156 Taupe Hand Burnished Genuine European Calfskin Boots. Mezlan "Adra" 8156 Taupe Hand Burnished Genuine European Calfskin Boots. "These shoes are provided from an in-stock selection provided by Mezlan as they are "made-to-order" shoes. Prior to shipping these shoes to you, we will inspect the shoes quality purposes. Please, allow an additional 7-9 business days in order to receive your shoes." These exceptional quality hand antiques Genuine Leather Shoes are handmade by one of the finest exotic shoes manufacturer, Mezlan. Mezlan offers sensational exotic skin shoes from Spain, completely hand crafted and hand stitched. The insole is cushioned for added shock absorption. Mezlan does not use the "painted-on" process to color these shoes like other manufacturers; instead, they use a special tanning process to glaze the premium grade leather.